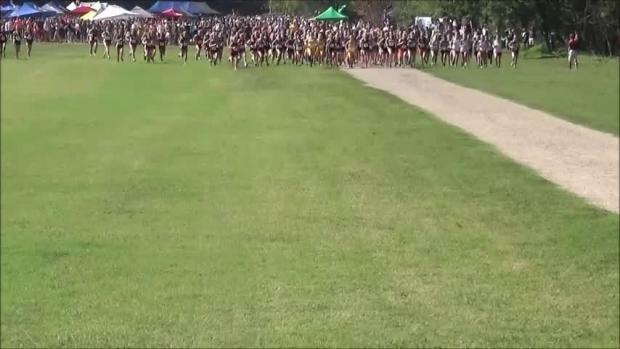 Last years Wendy's Invitational was rained out, but this year its back and better than ever! 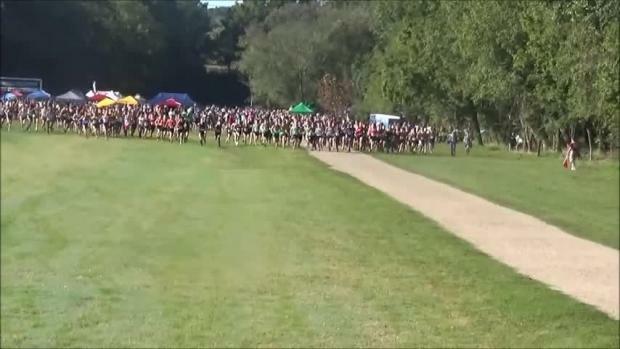 See who is racing in all 6 of the varsity divisions! 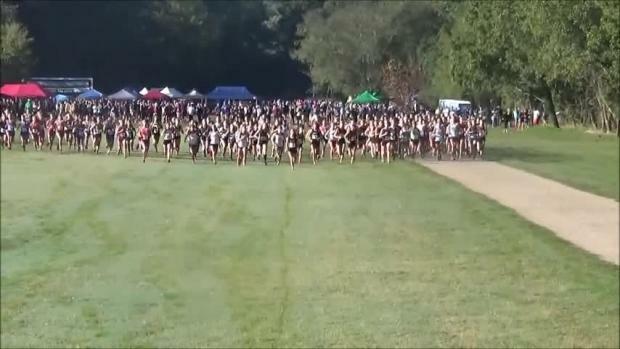 Live updates from Great American CC Festival at WakeMed in Cary and Wendy's Invitational at McAlpine in Charlotte. 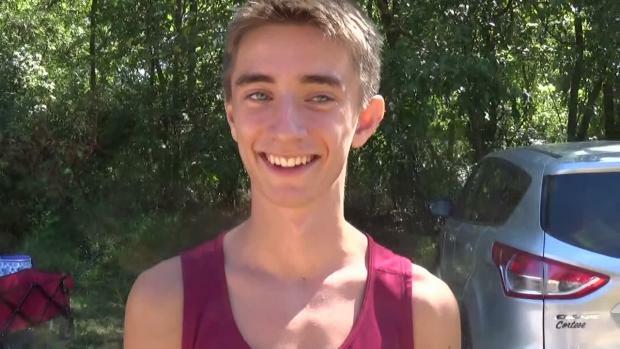 Meet Previews for the Invitational Races at Wendy's, Open and 3A Preview to be added later in the day! 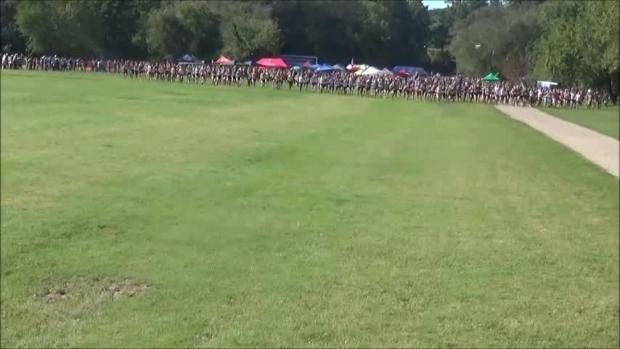 Combined Results from all 6 Varsity races from yesterday's Wendy's Invitational at McAlpine! 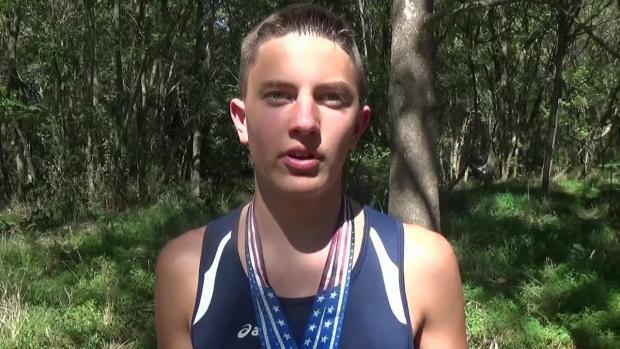 Merged results including team scores from in-state runners that competed in Charlotte. 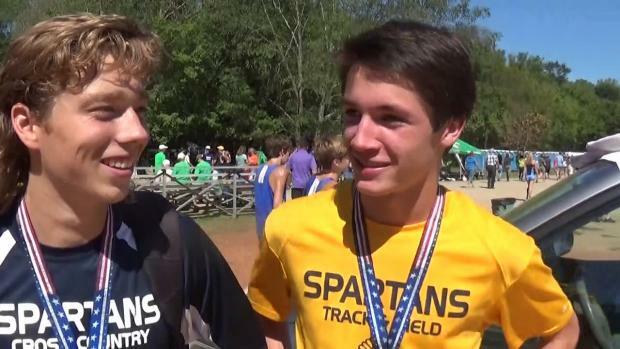 Wendy's was full of exciting races and excellent performances, but who stood out the most? 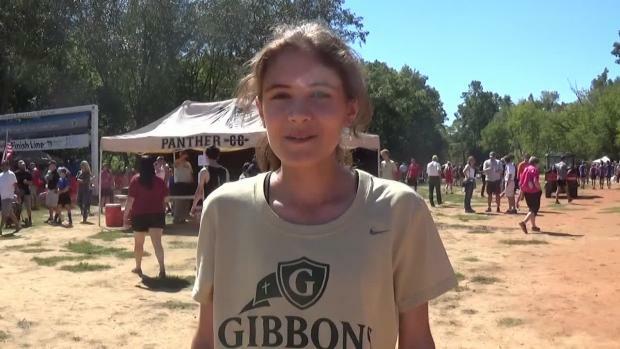 Riverside girls won the invitational girls title at Wendy's Invitational earlier today in Charlotte. 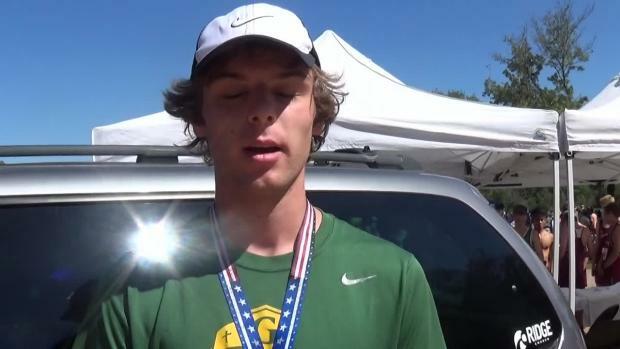 Six of the Warriors finished in the top 30. 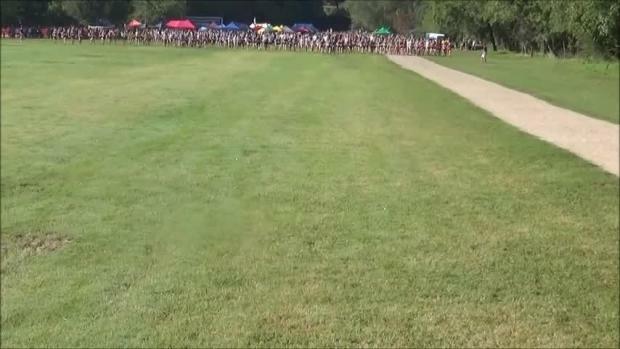 WATCH: Laney's Natalie Tyner destroy the Girls Open Field, running 18:16 winning by almost a minute!